Australian Meth inspectors (AMI) was formed in support of the Australian Governments War on Drugs. The use and manufacture of Methamphetamine/Ice has become a wide spread Public Health issue in the community. A property “Meth” contamination problem results from the smoking or the manufacture of Meth and can happen in any type of property, including motor vehicles. Meth contamination is a dangerous HIDDEN HEALTH HAZARD and may result in significant costs to property owners and investors. 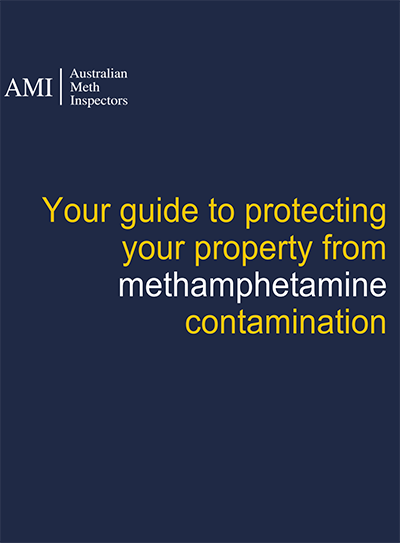 Australian Meth Inspectors (AMI) is committed to increasing public awareness and providing the latest information available by health professionals and industry leaders. AMI operate Nation-Wide as a dedicated team of testing and cleaning professionals committed to protecting people and property from the costly, sickening affects of Methamphetamine use.  AMI testing methods meet or exceed the highest industry standards, our personnel are trained, experienced and operate with absolute confidentiality. Has The Home Been Contaminated? Are Your Properties at Risk? To complement the AMI DIY Meth Test Kits, the following video shows the contents of an AMI DIY Meth Test Kit, and the step by step process of how to test your own property, individual room, vehicle, or any given small area for meth contamination. ‍An industrial-sized meth "super lab" capable of producing "hundreds of millions of dollars" worth of illicit drugs has been discovered by police at a property in a suburban street of Adelaide.